Two more indie games were revealed for Switch during today’s Japanese Nintendo Direct. 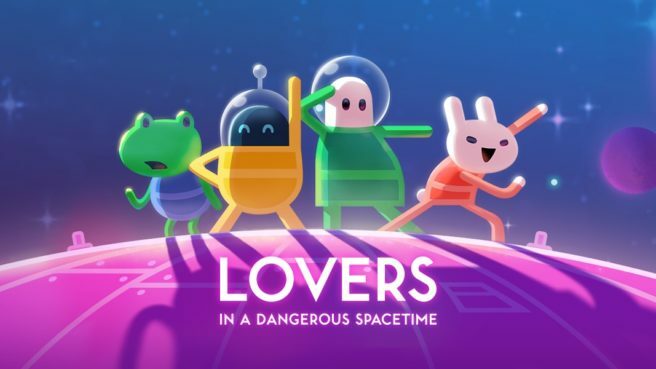 Crypt of the Necrodancer and Lovers in a Dangerous Spacetime. They’ll be out this winter and in October respectively.